RSPB Soil Conditioner for the green fingered out there! 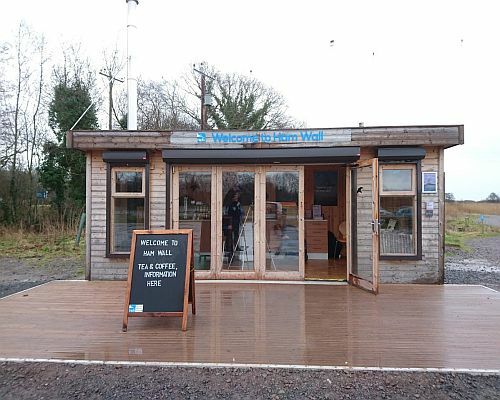 Keen gardeners can now purchase RSPB Ham Wall soil conditioner from the car park at Ham Wall. Produced on site by staff and volunteers, the conditioner is made from reed and vegetation that we cut and collect as part of our reedbed management. This breaks down over a number of months and becomes a locally produced, peat free alternative to compost that you can use in your garden. There is a limited supply based on how much reed we cut during any year as part of our reedbed management, but we aim to have bags on sale in spring and autumn. We’re stocked up and ready for sales from tomorrow. Not only does the production process mean we avoid burning our arisings, but the money raised from sales goes towards our conservation work and helps us save even more nature – a win-win situation! Available for £4 per 40 litre bag. Please ask at the Welcome Building in the main Ham Wall car park.